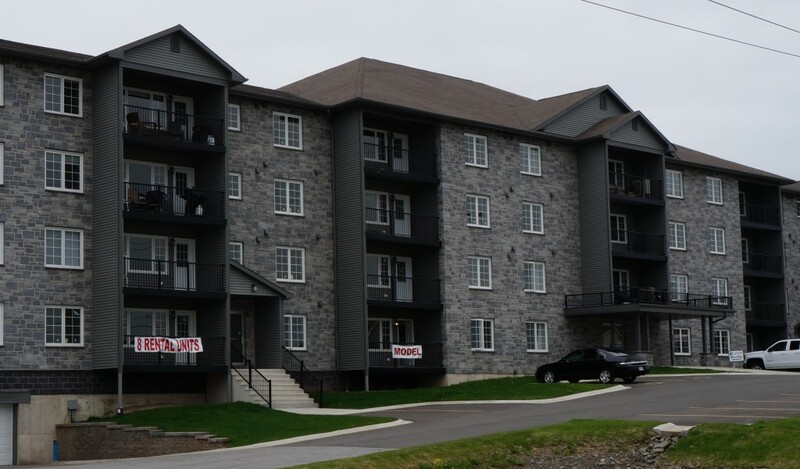 If you are looking for a luxurious apartment on the South Side with all the amenities of a high end condo building such as underground parking, a fitness room, guest suite and common room, then look no further! Each unit has a large balcony, open concept living space, kitchen island, wainscoting, massive storage and large laundry room. Sit back and relax in the jetted tub. With creature comforts like these you are sure to fall in love at first sight!